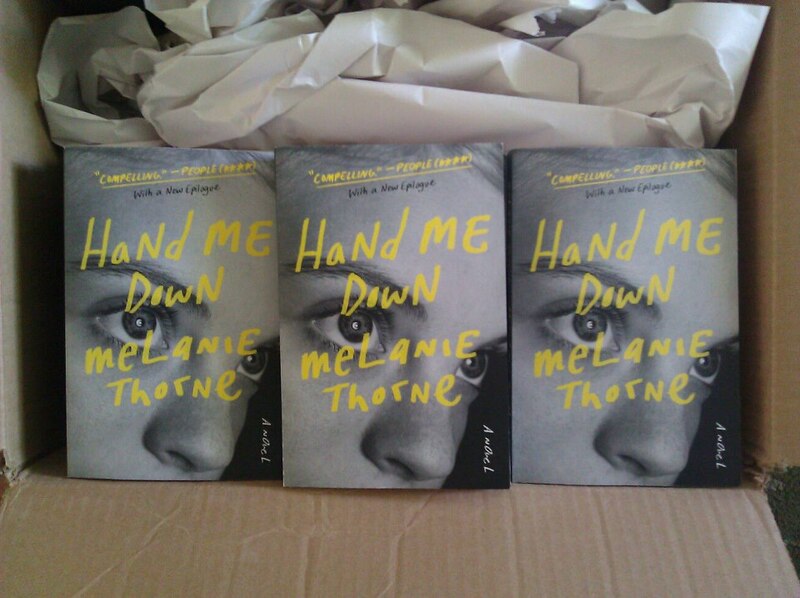 A critically acclaimed debut novel in the tradition of Dorothy Allison and Janet Fitch, a Kirkus Reviews Best Book of 2012, a 2013 ALA Alex Award nominee, Hand Me Down is the unforgettable story of a girl who has never been loved best of all. Called a “compelling” read by People, and “impossible to put down” by Book Page, this novel is an “intelligently contemporized version of a traditional coming of age story,” (Pam Houston) and is “strong, evocative as hell, and all together terrific,” (John Lescroart). 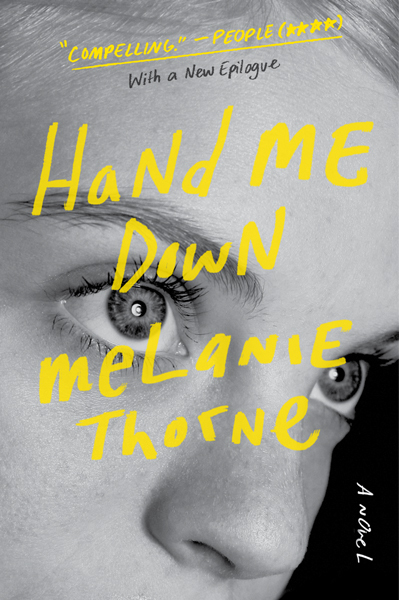 Hand Me Down is a debut novel named a Kirkus Reviews Best Book of 2012, given a "compelling" 3.5/4 stars from People, and described by Publisher's Weekly as "an intriguing first outing by a talented new writer." Also praised by the San Francisco Chronicle, the Associated Press, and other media, and nominated for a 2013 ALA Alex Award, Hand Me Down is about a series of family betrayals that separates two sisters and propels them on a journey of broken promises and dangerous secrets as they search for a safe home.